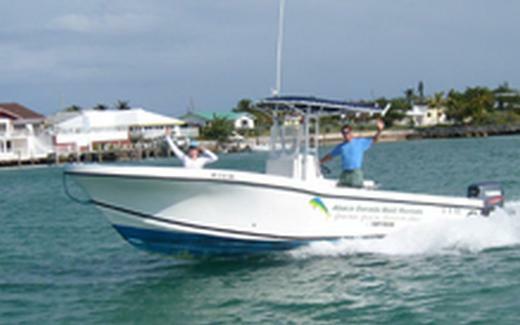 Abaco Dorado Boat Rentals offers a fleet of powerboats for rent for your vacation to the beautiful Abaco Islands of the Bahamas. 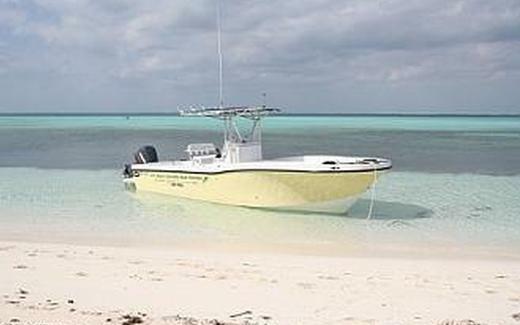 Located in Marsh Harbour in the Abacos, our immaculately kept Dusky boats are extremely sea worthy and comfortable. 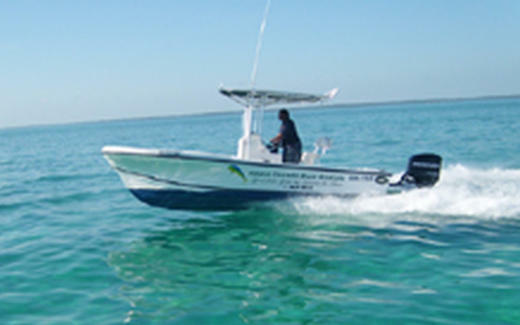 We provide everything you need for your next boat rental in the Bahamas. Our Concierge is here to help you plan your entire Authentic Bahamas experience. Why not explore these attractions, activities & restaurants during your stay? 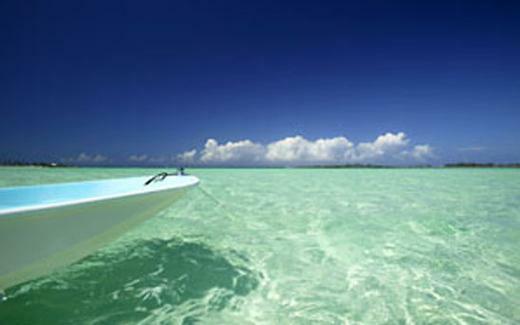 Sandy Point is a fishing village situated on a peninsula at the extreme south-western point of Abaco. If you expect Bahamian villages to be nestled close to the sea and smothered in coconut palms, Sandy Point will not disappoint you.